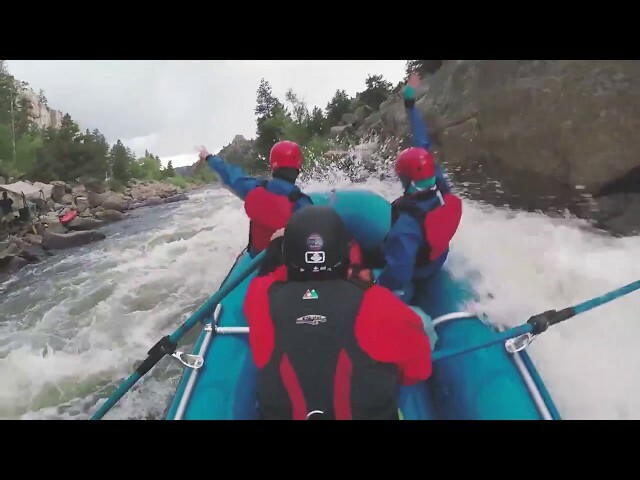 Boost your raft trip up a notch by booking a KODI Rafting multi-day raft trip. 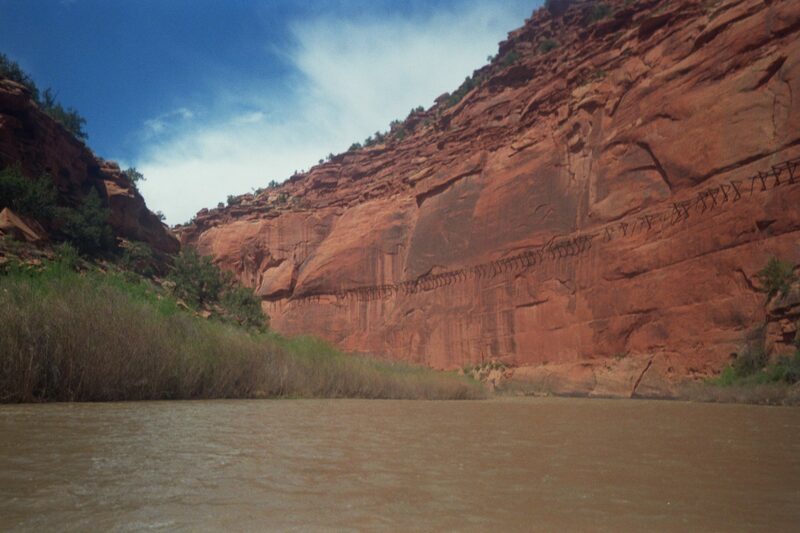 Trade in your iPad for the stars and your phone for fresh mountain air during any of our overnight raft trips. 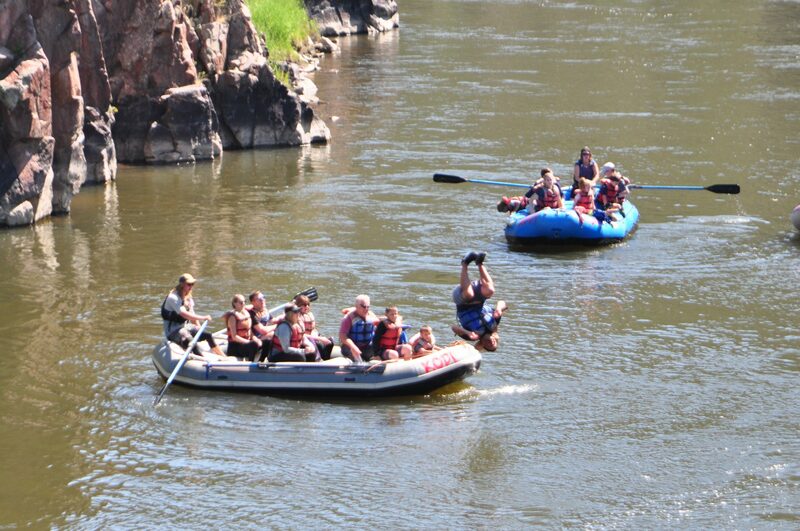 Suitable for people of all ages, our multi-day raft trips make riverside camping easy. Our overnighters include all meals—meal prep and cleanup included—so you can relax and enjoy your unique Colorado camping experience. We worry about the details so you don’t have to! On all of our multi-day raft trips, a guide rows a gear raft along with the trip, carrying everything necessary to make your camp as comfortable as possible. 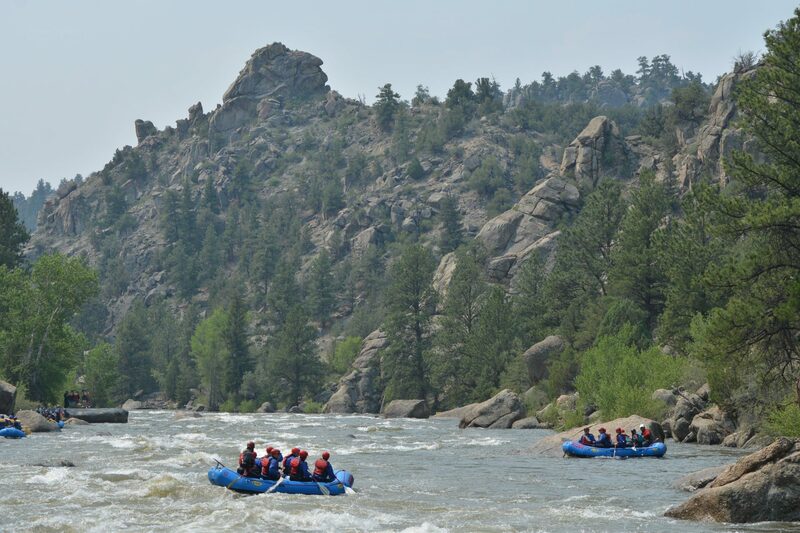 After offering overnight raft trips for more than 30 years, we’ve mastered an efficient and organized system that allows for luxurious camping and high-quality Colorado rafting trips. 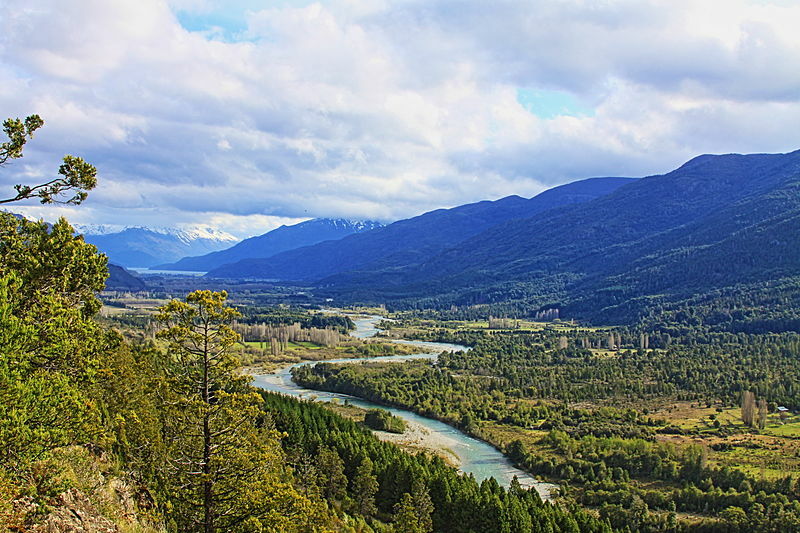 Activities include: whitewater rafting the Class IV-V Futaleufu River, hiking and horseback riding, flyfishing, daily yoga classes, and mountain biking! Stay at a deluxe riverside adventure camp with hot tub, sunset bar, massage, wine tasting, and more!